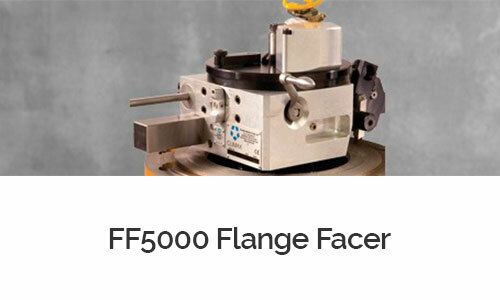 KBSS can access a range of ID Mount Flange Facers of Climax brand. 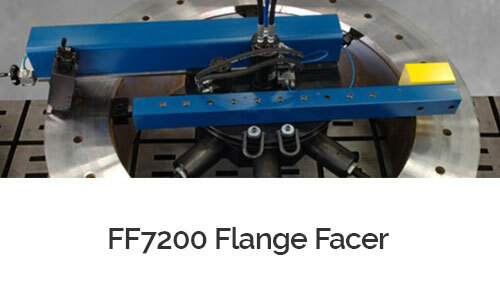 There are a wide variety of rugged and innovative portable flange facers from 1 to 120-inch (25 to 3050 mm) diameters, for ID mounting. 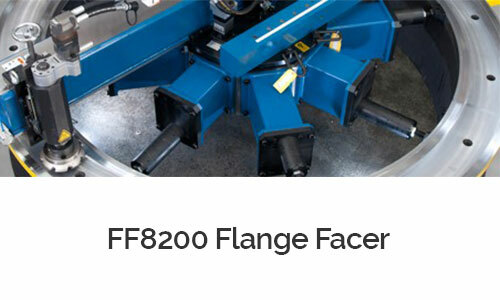 Several of our machines can be configured for facing, milling or both, and many of our models reface, mill, bevel, square, counterbore, or cut end-prep configurations for welding. 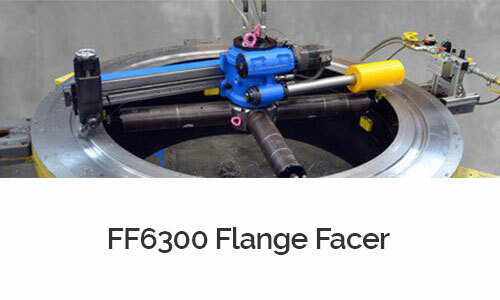 For easy setup, smaller units use an integral mandrel to quickly lock into place, while the larger units can be installed with a separate mount or chuck to which the facer body is installed.